Get$Fit Tip: Plan short-term and long-term financing before you build. 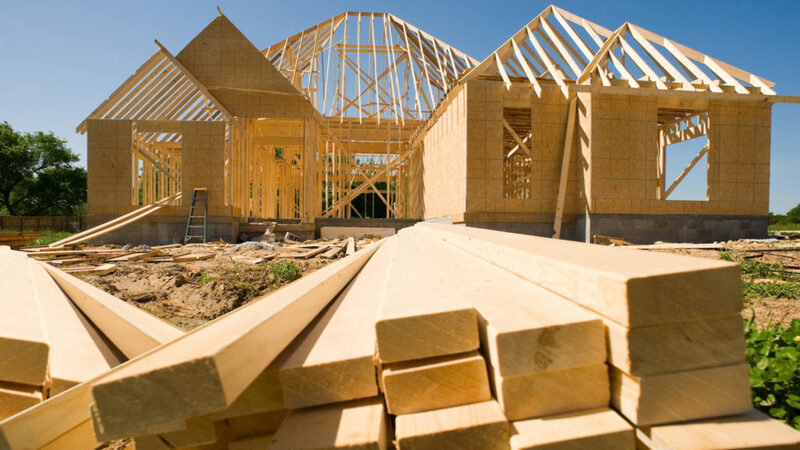 When it comes to financing the construction of a new home, you have two options. 1. Let a builder finance construction. Common with larger building companies. The builder may ask you to put down a deposit while the company carries the cost of the construction. You get to choose floor plans, paint colors, fixtures and so on. When construction is complete, you will obtain a typical mortgage, as if you purchased an existing home. Construction costs are built into the purchase price. Typical with smaller building companies or individual builders. You may choose to the carry the construction loan yourself. This type of financing is usually offered only at your local or regional banks and credit unions. Your lender will determine the value of your home during your loan application by ordering an appraisal on the building and design specs. Construction loans are short-term loans, generally 12-18 months. Costs vary by lender, so do your homework. The majority of lenders will finance up to 80 percent of the property’s value. Once approved, your loan is a closed line of credit. You can withdraw from the account as certain construction stages are completed. For example, after you acquire the land, you will need to pay for dirt work, then the foundation, the framework and so on. Your lender will likely prepare a payment plan – a draw schedule – to guide the disbursement of funds through each stage. Periodically, the bank will send someone to check on the progress and verify draw schedule and budget. There will always be cost overruns or change orders. You may decide to add a larger patio or extra lighting. These items seem small individually, but they add up quickly. 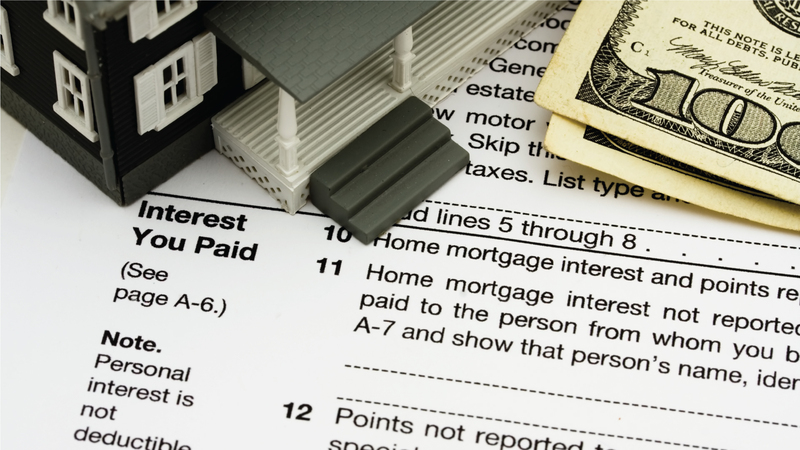 When planning your budget, conservatively allow for a 10 percent overage. Construction loans are short-term loans with adjustable interest rates. Think of it like a credit card payment. You pay the interest each month on the amount you borrowed. Prepare for payment fluctuation. Make sure you are qualified for permanent financing before taking out a construction loan. 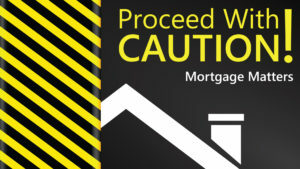 Some lenders may do construction loans but not permanent mortgages. Others do both. Get pre-qualified for your permanent mortgage before you build. 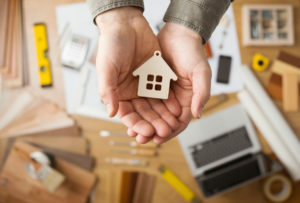 Make certain you are pre-qualified for long-term financing before you build to avoid a potential financing nightmare when your new home construction is complete. 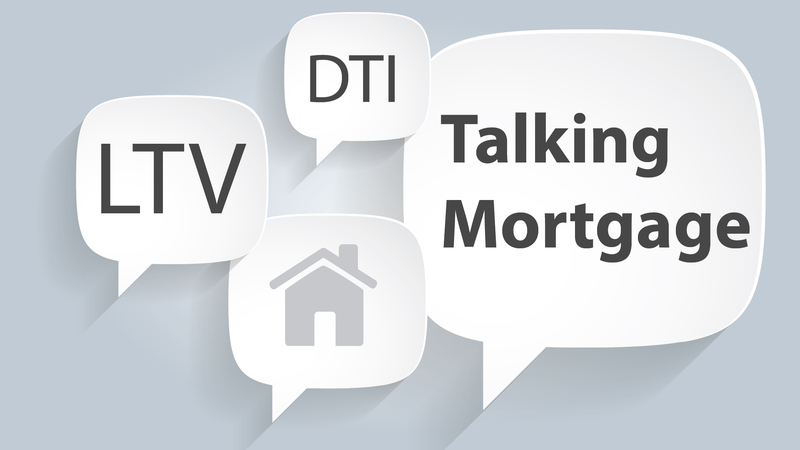 Talk to a lender to explore your options. Lenders at RCB Bank are happy to help answer questions even if you are not a customer. Give us a call or visit our online Mortgage Center. Opinions expressed above are the personal opinions of Alex Penny and meant for generic illustration purposes only. For specific questions regarding your personal lending needs, please call RCB Bank at 855-BANK-RCB , RCB Bank is an Equal Housing Lender and member FDIC. RCB Bank NMLS #798151. 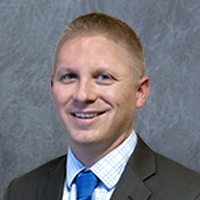 Kenneth Wohl NMLS #453934.